South Africa has Africa’s largest defense industry. 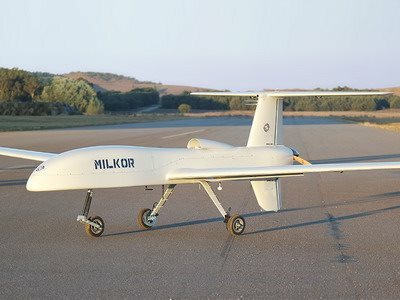 AFRICANGLOBE – South Africa is well on its way to entering exclusive defence industry terrain through Milkor. The company’s unmistakeable dominance at the Africa Aerospace and Defence (AAD) exhibition in 2018 has fuelled successful new research and development initiatives.